Jessica Alba stepped out recently looking chic from head to toe. I absolutely adore her black on black ensemble. The detail of her top offers the perfect contrast to her leathery skirt. The busy working mother accessorized her ensemble with lots of handbags and totes, a black scarf, teal sunnies and of course sky high Christian Louboutin heels. To say I'm obsessed with this look would be an understatement. I wonder if Jessica's dapper stylist, Brad Goreski had his super stylish hands on this amazing outfit. Tights are a great way to make your short skirts look more appropriate and add a little extra fash. Thanks for the inspiration Jess. 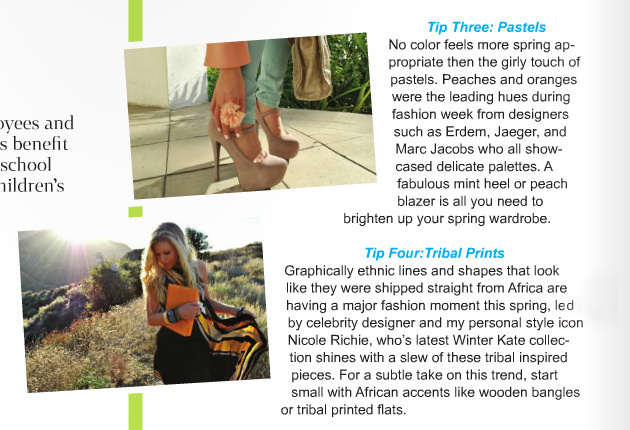 I was recently approached by Brink Magazine to give my Spring style tips for their February/March issue and I of course jumped at the opportunity! I've been having a serious "pinch me, how is all of this happening" feeling for the last few weeks and amazing honors like this only remind me of how incredibly blessed I am. Thanks for reading, ladies. It's because of your support that so many doors are opening. Love this post! You are right, Drew kinda failed her look and Jessica looks great..
Jessica looks amazing, love her skirt and sunglasses! OMG. I can't believe you were in magazine. So exciting. You're taking over the world, Anna. I'm so proud of you. Loyal follower since the beginning. Can't wait to see what's next. Woooo! Conrgrats on the styling tips article. Thats really good! You deserve it! Totally agree. Jessica looks amazing. Congrats on the feature. No one deserves it more than you. Amazing tips. PS. LMAO. "Fashion meets front lines." Love the army ref. Brilliant. I love your blog, nice! Weirdest comment about Jessica Alba, but maybe SOMEONE will agree with me! She has the best style. Always fashion forward, and never about looking "hot." But she's got a BANGING body, I get that she's more fashion-concious, but she should wear some more flattering pieces, at the same time, more often! She's always cutting off her leg with booties, or wear loose pants, or a boxy dress. 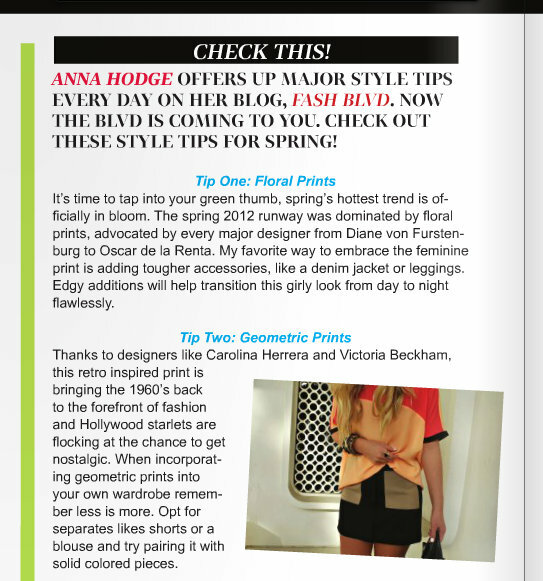 Congrats on the magazine feature Anna, it looks fab! Congratulations on the article!!! I love Jessica Alba style too. I hate cargo stuff when it's in excess. And I agree, jessica alba has amazing style. Jessica Alba looks SO chic! I love her style. And congrats on being in the mag, that's such a great honor!! Love Jessica Alba. Seriously, how is she a mother of two?! The girl looks AMAZING! I love the way she layers clothes and accessories. And I'm digging that pretty top! Jessica has great style ! What an honor, congratulations! aaaaand I def agreed about Jessica, wow that look is great! Even tho she carrying a lot of bags and totes looks amazing! Have a nice weekend. Jessica looks great like usual, I swear she can never look bad! I love LOVE Jessica Alba. Her fashion is very chic and casual like she doesn't have a hard time putting the clothes together. though i love the color of drew's skinnies... you're so right. something def looks off. Congrats on the article! And I looove that Jessica Alba outfit! jessica looks so perfect! !absolutely love her!!! congrats on the article dear!!amazing!! Ahhh this is so major! Congratulations! Keep doing what you're doing and you'll be on top of the world in no time. So happy for you! oh drew... what was she thinking? Have a great weekend & st patrick's day girl! i hope i am as stylish a mother as Jessica Alba when I "grow up"
Congrats on the article, very exciting!! Ahhhh, that's so exciting. Congrats girl. Love the piece. Congratulations on the article and opportunity! Jessica Alba always looks so chic. Even when she goes outside of the box, her style is so effortless. Jessica's been looking so good lately. I love this outfit. As for Drew, I don't know what she was thinking. GO GIRL! The write up is awesome. You're so lucky. I look forward to these post all week. Great choices. I hope you have a fabulous weekend. Doesn't Jessica Alba always look amazing? She is one of my favorite fashion muses. I hope you'll stop by and check out my fabulous Geranium earring giveaway. I'm drawing the winner today! Jessica Alba looks fantastic, as always! I love Jessica's look! So proud of all that you are accomplishing! Love this!! Jessica's look is awesome and your extra is amazing!!! Congratulations on getting published in a magazine! Lovely post, Jessica looks really pretty. Love your Fash Fave/Fail Fridays!! You're always spot on in your selections. Awesome tips!! Love Drew but hate that outfit!! Jessica looks so cute!! Jessica is looking awesome!! Congragulations for this!! Congrats with your aticle! And totally agree with you on the fash and fail. Love the skirt Jessica Alba is wearing! Love J alba!!! such a super star!!! Congrats girl! That's amazing...but you've earned it! And I love Jessica Alba..she always looks amazing! Have a wonderful weekend! Love jessica alba, she's got great style! congrats on the magazine, I love all of your tips! I love Jessica Albert's outfit! She has so much black, yet it doesn't look too dark using different variety of patterns and material, I absolutely love it! I love the style from Jessica Alba. She looks everytime amazing. Congratulation to your great article. Great Job you can be really proud :) I wish you a great weekend. 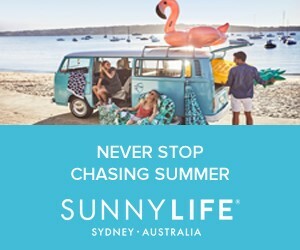 they all look so nice - love your blog!! This was a great post! :) Your blog is lovely! Woah, congrats on this feature! It's extremely well written- you're so talented! Loving all the green in your newest St. Patrick's Day post too! 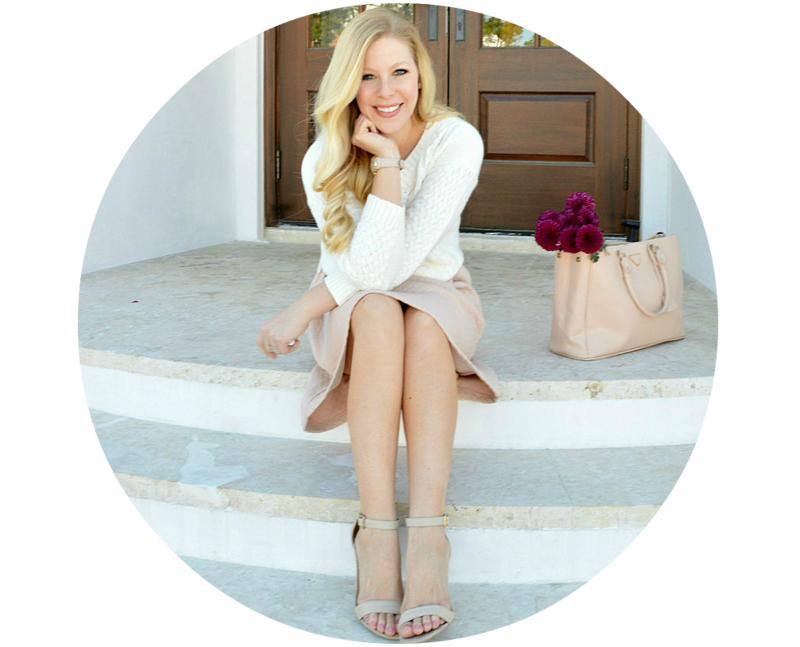 There's a new post up on my blog and I'd love to hear what you think of it, so feel free to stop by! Jessica has the best style among the two obviously! Congrats for the feature!